At HDPE STAR, durability is engineered into each plastic pail / container! All PAILKING plastic pails/containers are made of strong and durable Polypropylene (PP) or High Density Polyethylene (HDPE) resin. 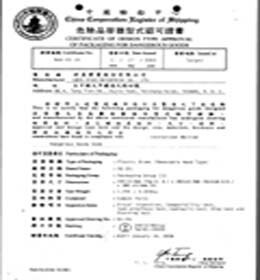 The first open head pails manufacturer in Asia that passed the UN certification. 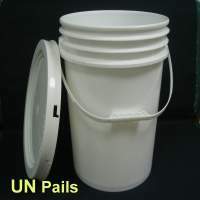 Filled with water, dropped, pail intact, and lid firmly in place, with no water leaking.